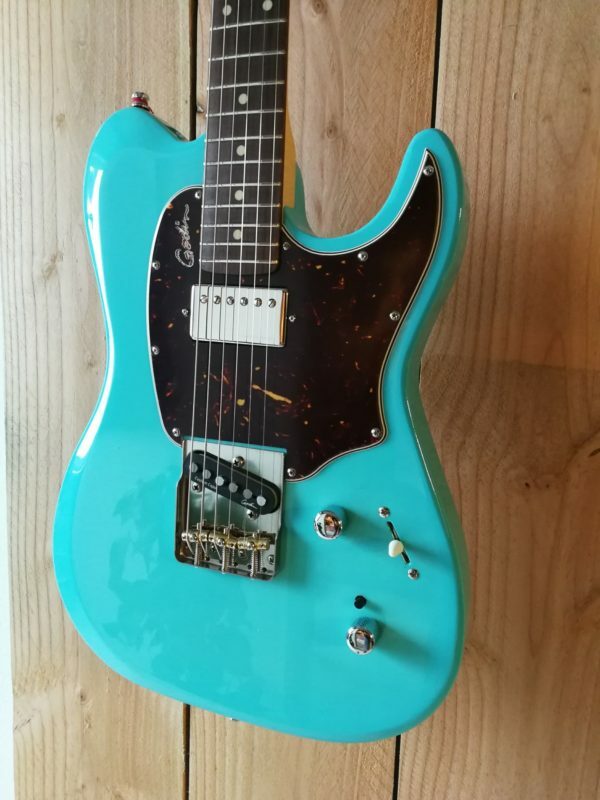 This guitar is ready to rock with its Seymour Duncan ’59 Humbucker, and Godin “Cajun Custom” single-coil pickups. Other features include the High-Definition Revoicer, 5-way pickup selector and 5-ply tortoise shell pickguard. 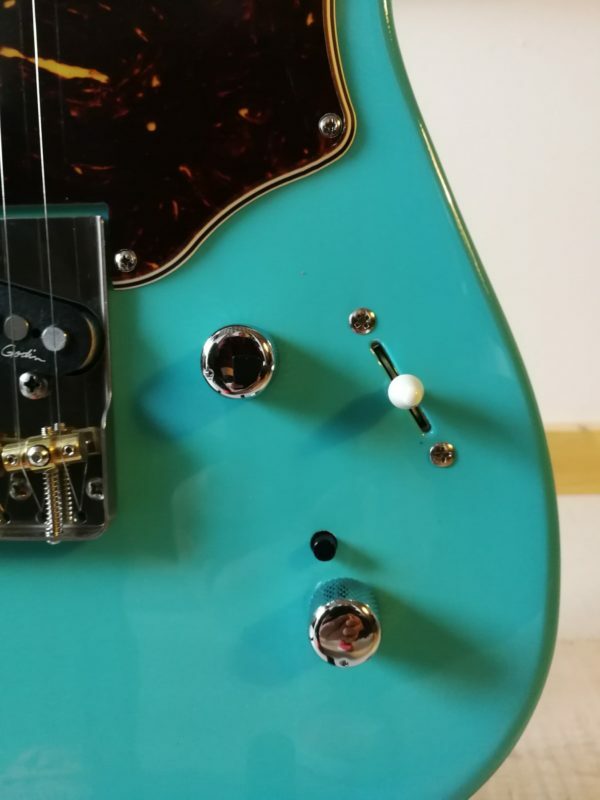 The vintage sounding Ashtray bridge is fully adjustable and delivers the sustain and punch that only fixed bridges can produce. 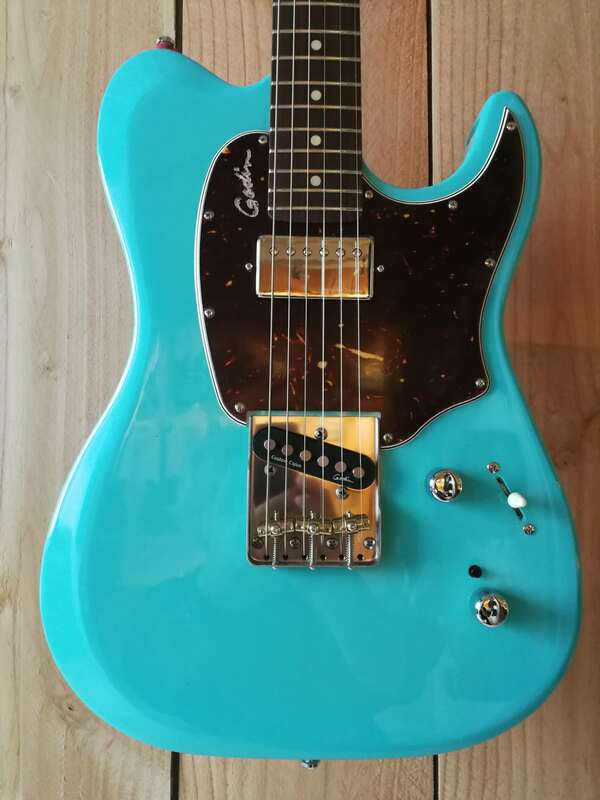 The Session Custom T 59 comes with a Godin gig bag. Godin guitars are assembled in their Richmond, Quebec and Berlin, New Hampshire factories. The necks and bodies are all made in their original location in La Patrie, Quebec. They are also known for their other brands which include acoustic guitar lines: Seagull, Simon & Patrick, Norman, LaPatrie and Art & Lutherie. They are also the manufacturer of the revolutionary TRIC case provided unparalleled protection for your guitar. 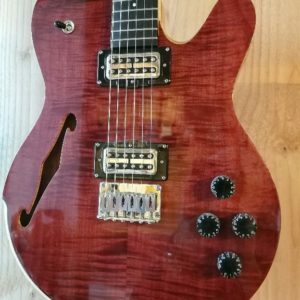 All over the world guitar players are making exciting new music that explores new techniques and defies categorization. All of this new guitar music is complemented by the guitars’ almost limitless capacity for variation in design. 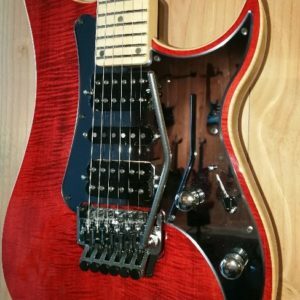 Unlike most other instruments, which have followed the same design parameters for decades, the modern guitar continues to evolve. they are constantly reviewing and refining the techniques employed to craft them, the materials used to build them, and the integration of the latest developments in related electronics. 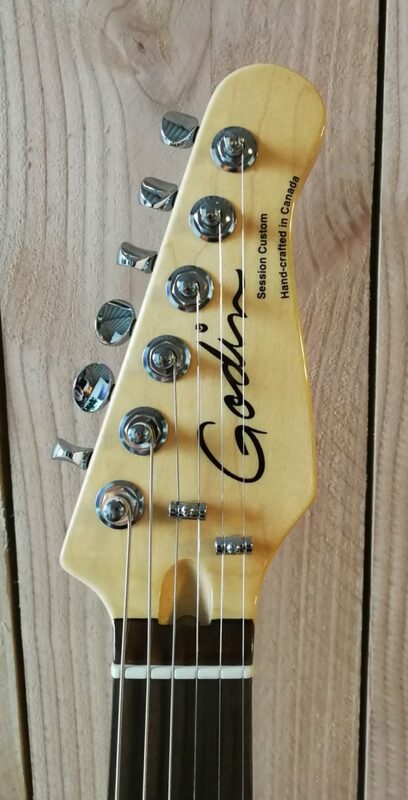 Their goal with each Godin guitar is to find the perfect balance between the finest traditions of guitar crafting and the new design concepts that they are developing. 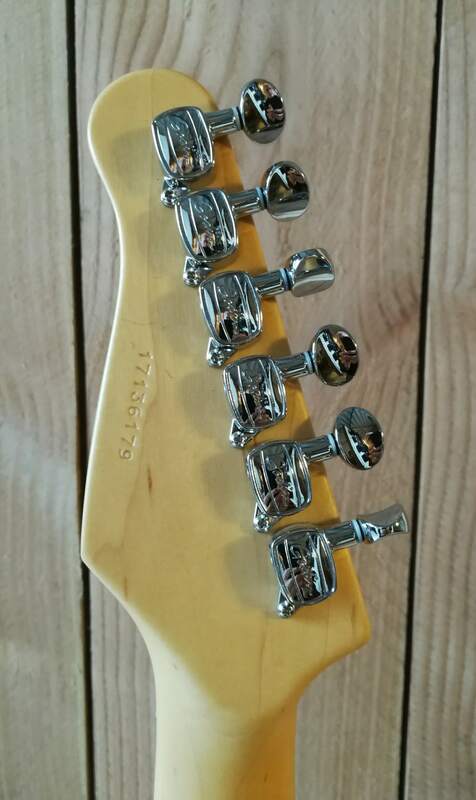 After 25 years of guitar building they still hand-finish the necks on every Godin guitar. 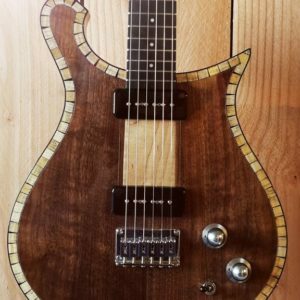 In fact, from fretting to sanding, there is more handwork in their guitars than you would find in most custom shops. From the selection of the wood to the final adjustments on the finished instrument, each Godin guitar is designed and built by people who love guitars.